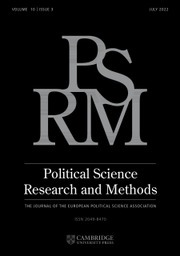 Modern political conflict characteristically reflects and represents deep-seated but also unacknowledged and un-analyzed disagreements about what it means to be 'objective'. 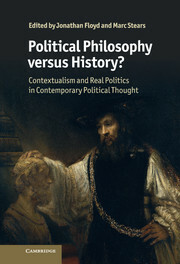 In defending this proposition, Peter J. Steinberger seeks to reaffirm the idea of rationalism in politics by examining important problems of public life explicitly in the light of established philosophical doctrine. 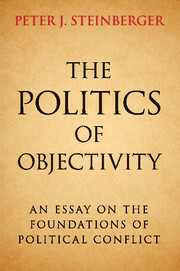 The Politics of Objectivity invokes, thereby, an age-old, though now widely ignored, tradition of western thought according to which all political thinking is inevitably embedded in and underwritten by larger structures of metaphysical inquiry. 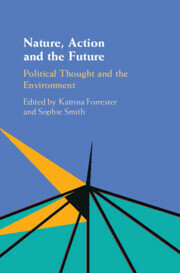 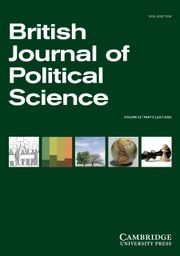 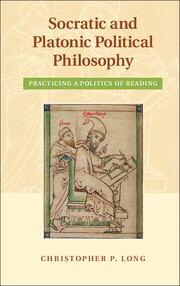 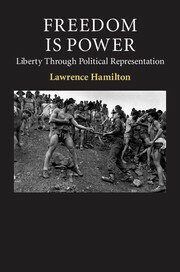 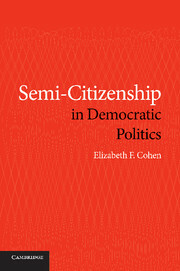 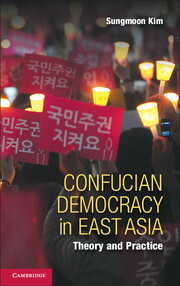 Building on earlier studies of the idea of the state, and focusing on highly contested practices of objectivity in judgement, this book suggests that political conflict is an essentially discursive enterprise deeply implicated in the rational pursuit of theories about how things in the world really are.